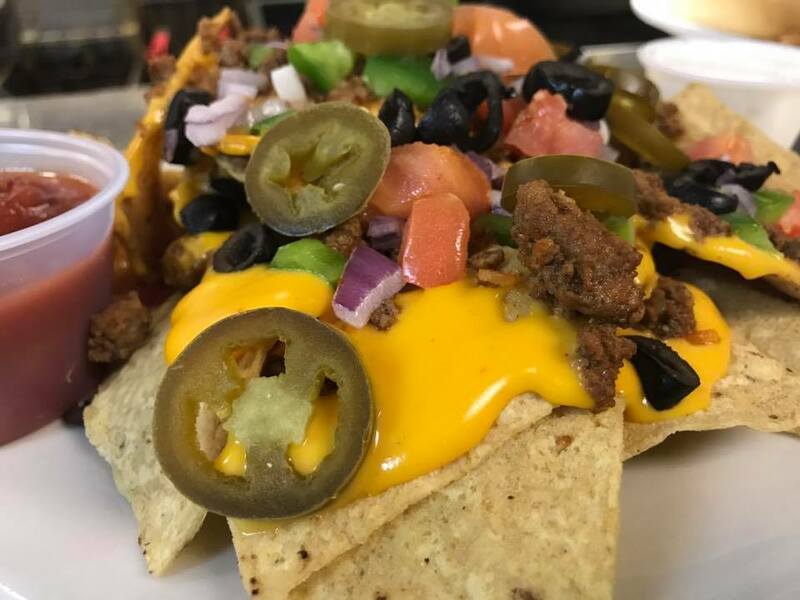 Nestled on the Wisconsin River, Bullheads Bar & Grill is a beautiful destination of American dining from the esteemed Chef SCOTT. 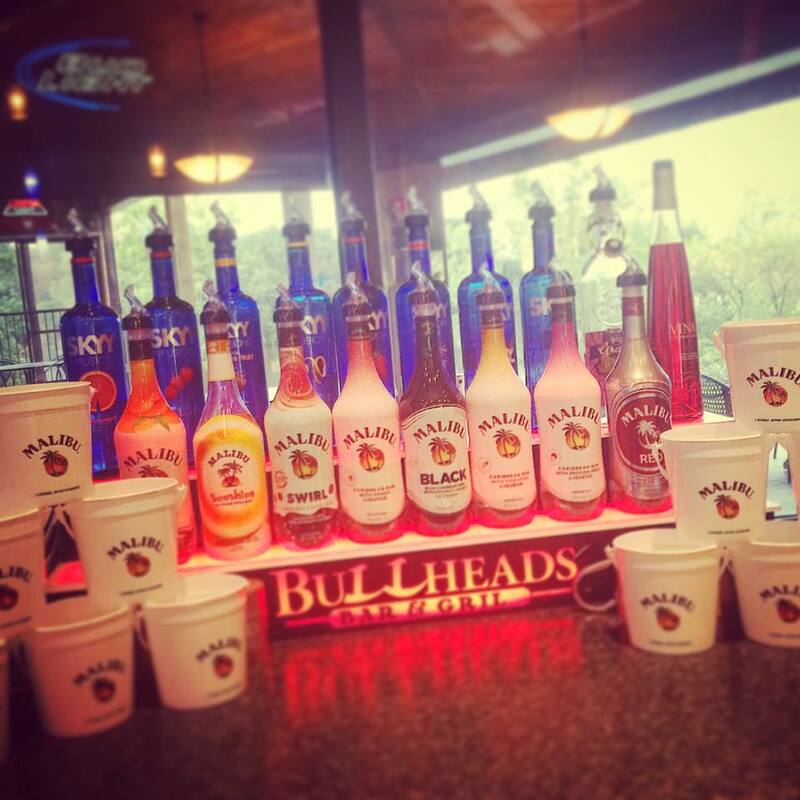 Bullheads Bar & Grill opened in May 2013 and is located beside the beautiful Wisconsin River. 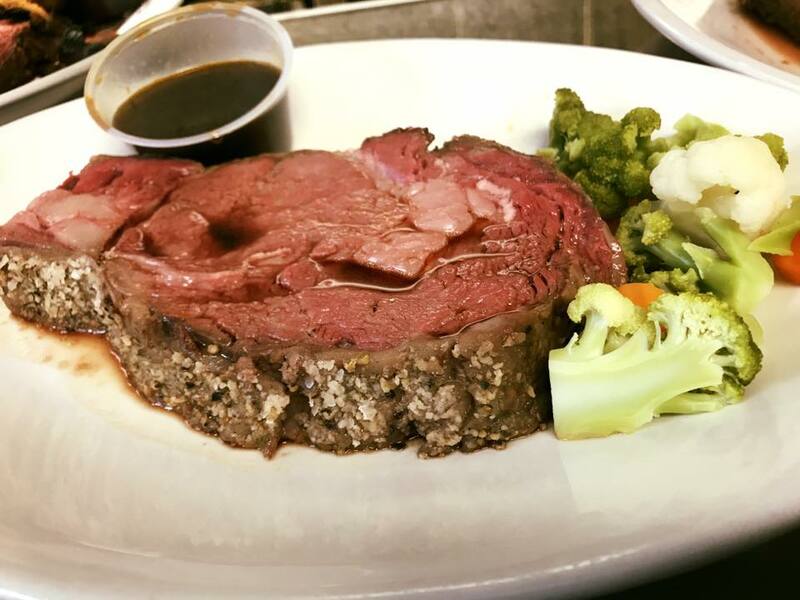 Since then, Chef Scott has been serving both hardy Northwoods dishes and also fantastic specials with twists. 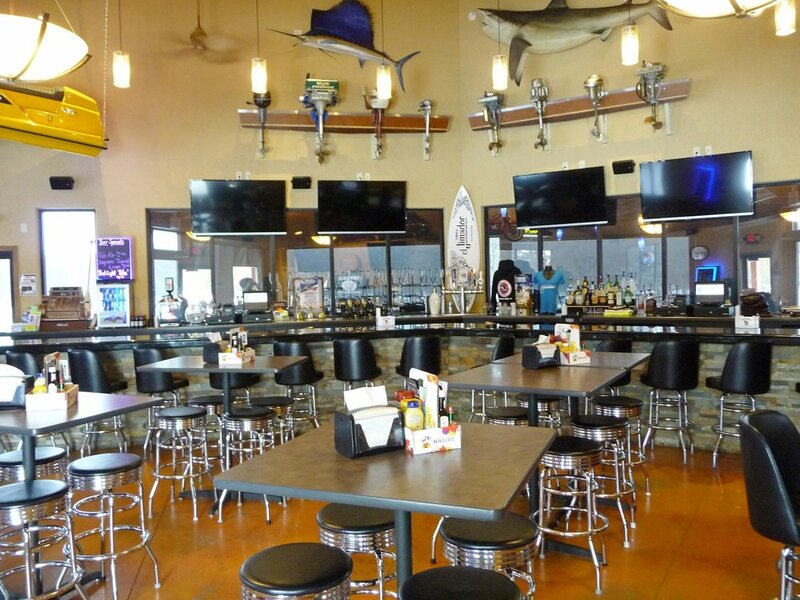 Bullheads Bar & Grill interior, reflects the sports and characteristics of the Central Wisconsin. The indoor and outside bar allows guests to freely enjoy the beautiful outdoor view, or sneak away from the elements to enjoy a laid back atmosphere. Stay tuned for our new menu! !